In magic, we may use many things. We use our mind, candles, our emotions, the stars, the powers of nature, but quite often we also use the power of our body. 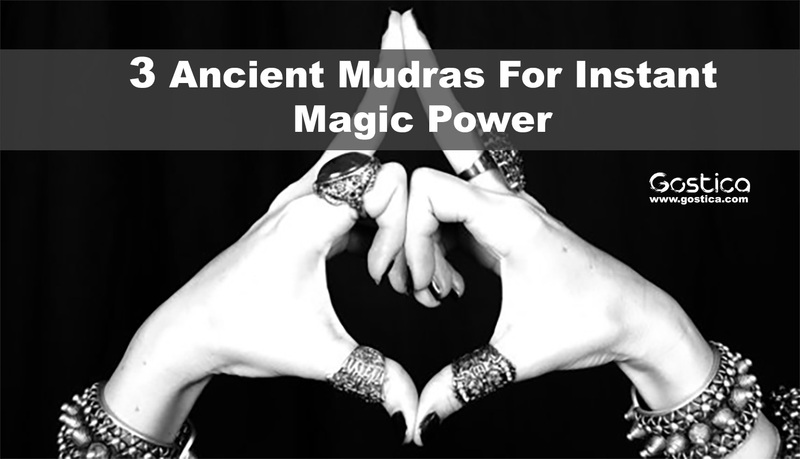 A Mudra is a Magical Gesture used for symbolic and ritual purposes. The origin of this practice is in Hinduism – as Yoga. Through these hand gestures, a practitioner can easily attune with Magical Powers, Gods, the elements and so much more. In India, mudras are used along with pranayama – the mystical-yogic breathing exercises (find here the yogic breathing exercise). They are used to stimulate different parts of the body. Hence, affect the flow of prana in the body. It’s amazing how simple they are and if you practice them enough, you can see outstanding results! A Mudra is usually very easy to do with your hands. Therefore, I love to use them while I’m on a bus while waiting, or generally by any chance I have, while feeling idle. For better results, mudras require peace of mind and meditation. You are going to love them! Lord Garuda is a bird-like creature (sometimes humanoid bird). He is the mount (vahana) of the Lord Vishnu. Garuda is usually depicted as a strong man with red wings and is associated with the Solar Energies. He is sometimes associated with the legendary bird of the Sun, the Sacred Phoenix. Garuda Mudra can be used for Awakening. It’s a very powerful mudra which when used can elevate prana (the cosmic energy) inside our body and aura. Recommended: The Energy Cure of Your Hands — Recharge Your Spiritual Energy In 6 Simple Steps. Kubera is semi-divine Yaksha who is considered to be the Lord of Wealth and protector of the North. Kubera is usually depicted with a plump body (usual gods of wealth are depicted ‘chubby’ as a symbol of good and prosperous life) wearing precious jewels, and carrying a money-pot. 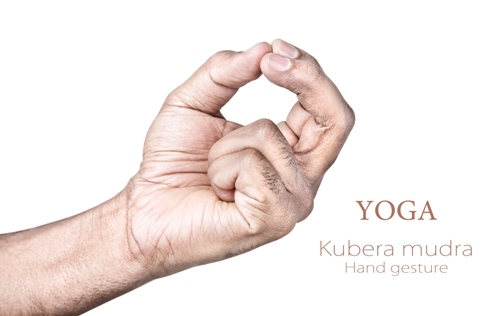 The Kubera Mudra is also called as the ‘Mudra of Money’, or the ‘Mudra of Wealth’. The truth is that this Mudra actually activates our connection with the Astral Plane and balances the Macrocosm with the Microcosm. ‘As above, so below’ the alchemists used to say. It is used to initiate the materialization of magical work. In others words, we use Kubera Mudra to bring in life whatever we want! No wonder why this Mudra is used in many mind control methods! Lotus has a very interesting symbolism in many ancient civilizations and traditions including India and Egypt. In both traditions, the lotus is a symbol of Light which rises from Chaos and Darkness. It is no wonder why the Lotus flower is used as an element for decorating sacred temples and sites in India and Egypt. The Lotus Mudra is used to help us rise from darkness and conjunct with the Holy Light. As the Lotus flower rises up out of the swamp’s mud without a drop of mud on it, so can we rise up and see the light once again, without any trace of darkness, free from negativity. Very fantastic one , learned something and applied. Hey, what are you smoking there. Lotus Madras, what is it, where is it. I can’t see it.